NEW YORK CITY - April 30, 2013 - The Plaza Hotel was a regal backdrop for the 59th annual Spirit of Achievement Luncheon hosted by the National Women’s Division of the Albert Einstein College of Medicine. As Honoree Dr. Francine so eloquently declared "Yes, we are ladies who lunch, but don't underestimate the power of ladies who lunch." Four hundred of New York’s most generous and influential women embodied this sentiment and came together to honor three individuals who command attention in their fields of expertise and endeavor to create a brighter and healthier future. The afternoon of sophistication began with an introduction by New York Chapter Co-Presidents, Mindy Feinberg and Mara Sandler, as guests took their seats and enjoyed a light, fresh lunch. 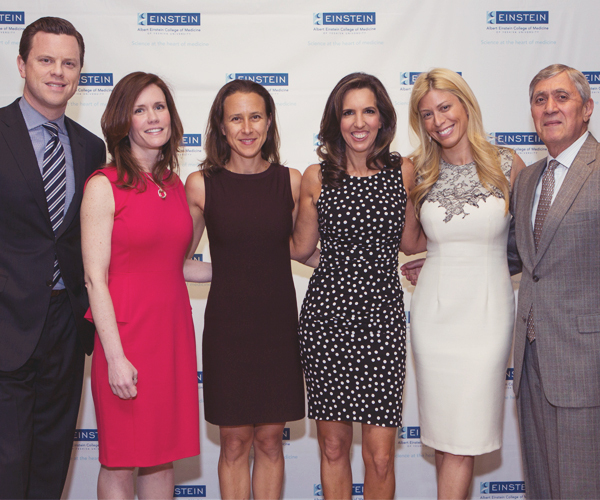 Willie Geist, who was included in People’s Sexiest Men Alive 2012 issue, emceed the luncheon and introduced the three honorees: Dr. Francine H. Einstein, Liz Lange, and Anne Wojcicki. Francine thanked the National Women’s Division for their continued and generous support of medical research. She professed that she has “the best job in the world” because she gets to work with pregnant women who have medical issues and make a difference in their lives. She gets to see lab work translated into real results for her patients. Liz also thanked the audience for their passion and dedicated to research. She revolutionized maternity clothing and gave women the confidence to feel beautiful while pregnant. Liz was diagnosed with cervical cancer in 2001 in the midst of raising two small children and building her business. She says that through early detection and treatment, she beat the odds and has emerged even stronger. She thanked the women in the audience for “funding groundbreaking work and making me and other women extremely lucky." Last but not least, Anne Wojcicki, founder of 23andMe, encouraged the audience to take charge of their healthcare by focusing on knowledge and prevention. After working in healthcare investing for 10 years, she realized that the system was broken, so she founded 23andMe to help individuals understand their own genetic information. 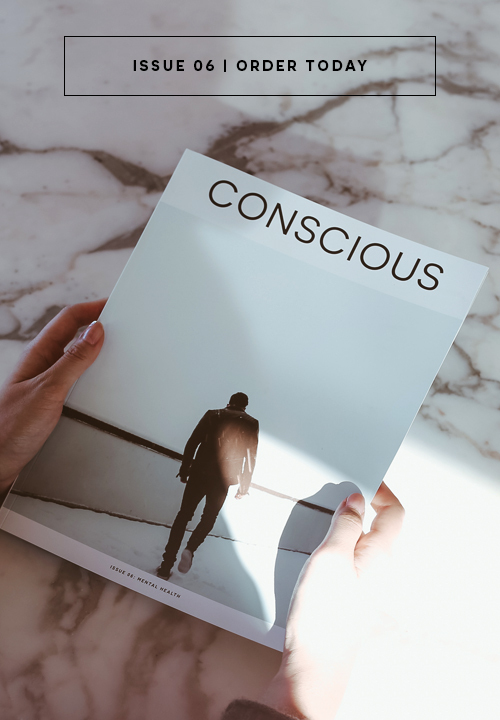 While controversial, this empowering company seeks to inspire change within the healthcare system and give individuals the opportunity to change their behavior. Each of the honorees motivated guests to take health into their own hands and persevere in the face of adversity. The luncheon ended with fabulous Fashion Show showcasing designs from 25 PARK. The Fashion Show was hosted by Jill Martin, Emmy Award-winning television personality, New York Times Best-Selling Author, and a contributor to NBC’s Today Show. The National Women’s Division of the Albert Einstein College of Medicine was founded in 1953 to help advance the college’s mission of transforming human health through cutting edge medical research and medical education. Their passion and dedication have provided volunteer leadership for Einstein and support for research and medical education programs. Albert Einstein College of Medicine of Yeshiva University is one of the nation’s most renowned centers for biomedical research and medical education. Since 1972, it has been home to the Albert Einstein Cancer Center. Dedicated scientists are working to prevent, treat, and cure breast, ovarian, uterine, and cervical cancers, so that no mother, wife, sister, daughter, or friend has to suffer.